Our girls set up a McDonalds shop last weekend whilst we were doing a BBQ; they wanted to sell the burgers to us for coins for their piggy bank! The menu and price list were pinned to a chair and they had set up the counter, when my five-year old looked at daddy seriously and said ‘we need to tell the customers that they can’t pay with ApplePay or we won’t get any coins Daddy’. Straight from the mouth of a five-year old who is playing pretend shops…. Teaching children about money and managing pocket money in today’s digital world is a serious task for us parents. Our children are growing up in a world where cards are increasingly used more than cash. The use of credit cards, Apple Pay, in-app purchases, internet banking and online shopping is the norm; children soon won’t associate purchasing with physical money. I’ve written recently about how different the world is that our children are growing up in in terms of social media and the challenges we face as parents. Similarly when teaching them about money, we have a responsibility to understand the world they will enter as young adults and educate them about money in a way that is relevant to them and their future. Most children’s financial habits are formed by the age of seven, meaning it is vital that parents don’t underestimate the effect their own good (and bad) money habits have on their children. With this in mind, I am keen to get my soon to be six-year old familiar with these important concepts in a way which is easy for her to understand and motivates her to learn. 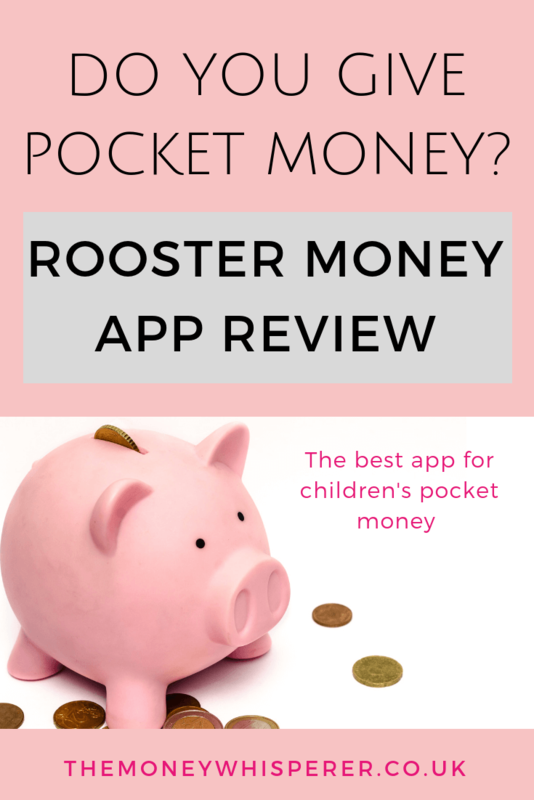 I heard about Rooster Money from a friend with an older child who has been using it for a while and thought it sounded like a great pocket money app for all the family to use. They had tried a couple of ways of managing her allowance and were looking for something that allowed her to have online pocket money. They found this to be the best allowance app out there so I thought we would give it a try. 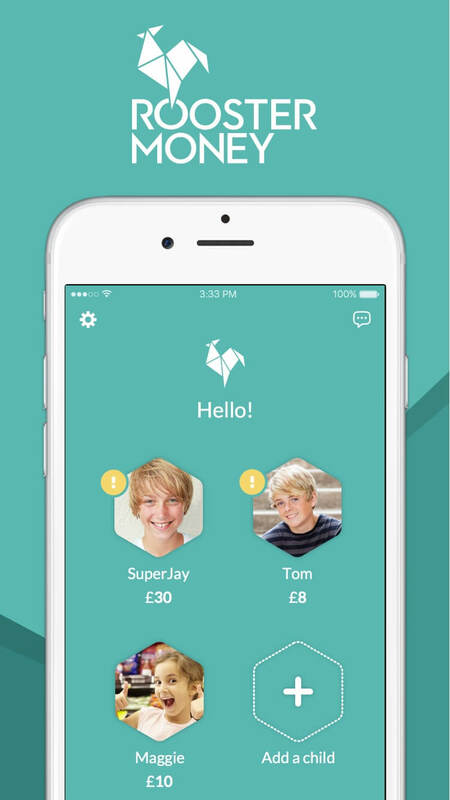 Rooster Money is an app designed to help parents teach their children the value of money in a digital age. It is aimed at children to help them manage their pocket money, allowance or any money they may be given for birthdays etc. In essence, it is a piggy bank online, with lots of extra features. 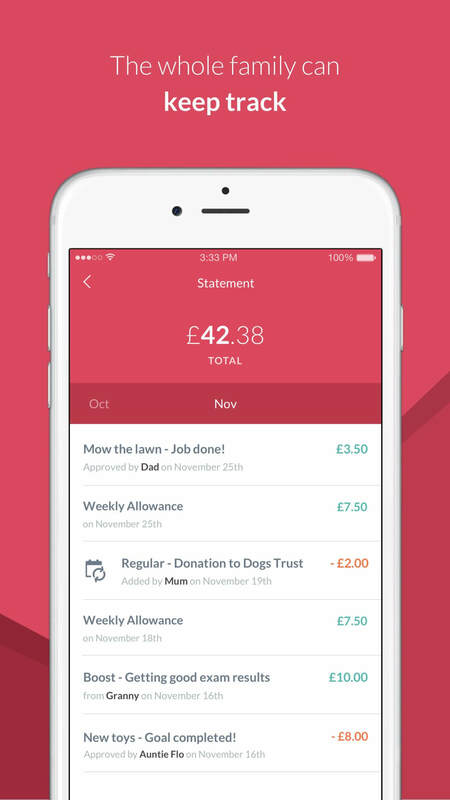 Parents sign up to the app and can add multiple children’s pocket money accounts. Each child then gets their own Pocket Money Dashboard via a separate login. The parent tracker allows the parent to oversee what money goes in and out of the child’s virtual account. Any number of adults can be added e.g. grandparents can ‘boost’ a child’s account with one-off gifts. 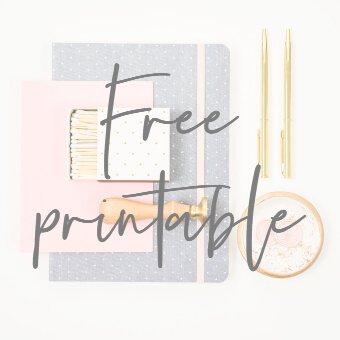 Goals – Building good saving habits is encouraged using the Goals area. The child can set themselves different ‘Goals’ e.g. toys they are saving up for or experiences. The app is very visual and includes the ability to upload a photo of the ‘goal’ purchase alongside its monetary amount. The Safe – This is a default goal which encourages kids to put a portion of their savings into a saving pot. Parents have the ability to set an appropriate interest rate. The idea here is to encourage saving and an understanding of how interest makes money grow. It also teaches them about delayed gratification – the ability to resist the temptation to buy something immediately and instead wait for your savings pot to increase for an often bigger purchase in the future. The Statement – Both parents and children can see all their debits and credits and any interest they have earned. Allowance – If the child receives regular pocket money or an allowance, the parent can set the amount, frequency of payment in to the child’s account and even pause it for bad behaviour! Chores – The parents can set jobs to be completed for the child to receive their allowance, or separate jobs to receive ad hoc pocket money if they don’t receive an allowance. There are pre-set categories with handy pictures, or you can set your own. 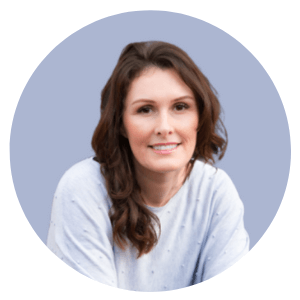 Rooster Money has been designed to encourage families to learn together so that parents can actively educate, motivate and empower their kids financially. The great thing about this pocket money app is that the child is in control. Through their own dashboard, they choose whether to move money from their ‘wallet’ into their ‘safe’ (where it can earn interest) or to put it towards their ‘goal’ and ultimately spend it. The idea is that they learn the importance of saving versus spending in a safe environment, and how their savings can grow if they don’t spend their money. Have you joined our Facebook community? Head to Moneywise Mum for more family finance tips. There is no real money involved with Rooster Money. When the child has enough money to reach their goal, the parent is responsible for giving them to money for the purchase. 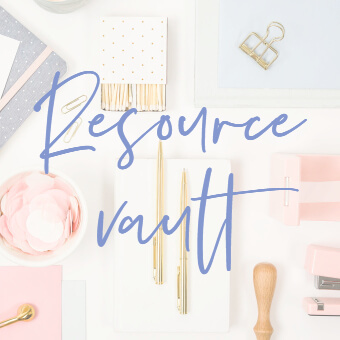 Any money received or allocated by the parent and held in either the safe, the wallet or the goals area is ultimately managed in real life by the parent until the time comes to spend it. It’s very interactive – when a child completes a job, they mark it off as completed and can add a note to the parent if they want to. The parent then receives a notification and can approve it or write back and ask for it to be done better! If you are looking for a free pocket money app, Rooster Money is the one as the basic app is free. In-app purchases are available. If you download the free app using this link, you will receive 2 month’s free of the Plus features which will give you plenty of time to see how the app works. All you need to do is download the app and add at least one child to your account. Do make sure that you check back in within a week and start using the app to either add goals or chores! We’ve had a birthday in our house this weekend so we’ve put the safe in to practice already! 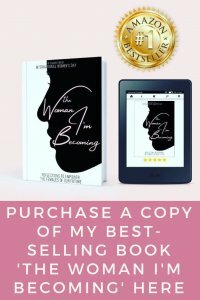 My girls will be reviewing the app and reporting back in a couple of months here but I’d love to hear your feedback if you already use it or anything similar. 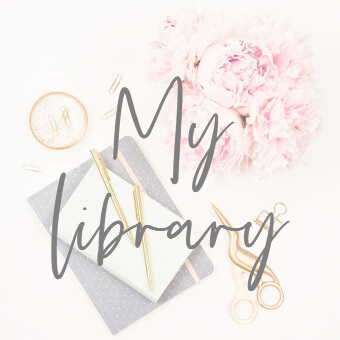 There are so many great money saving apps out there : do check out my review of Chip here if you are looking for a great way to save money yourself. I love it so much I have recently invested in it! 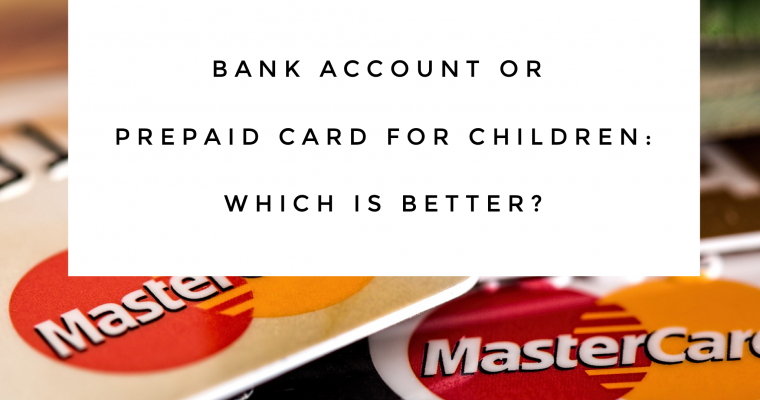 Bank account or prepaid card for children : which is better?